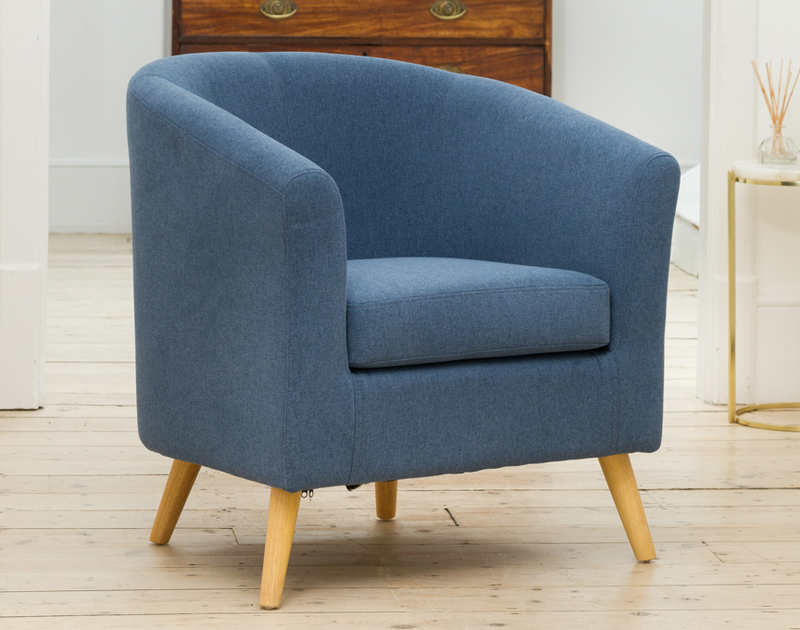 The Wycombe tub chair is a pinnacle of the genre. 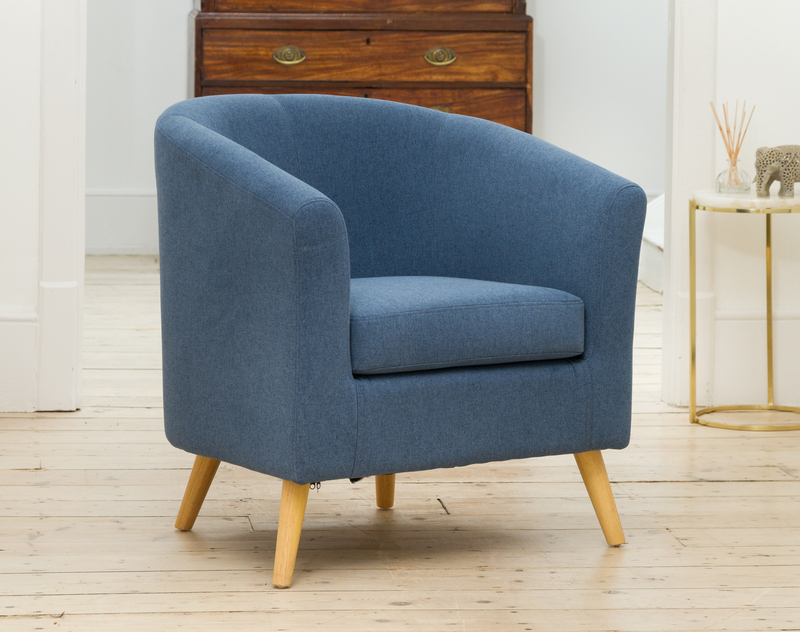 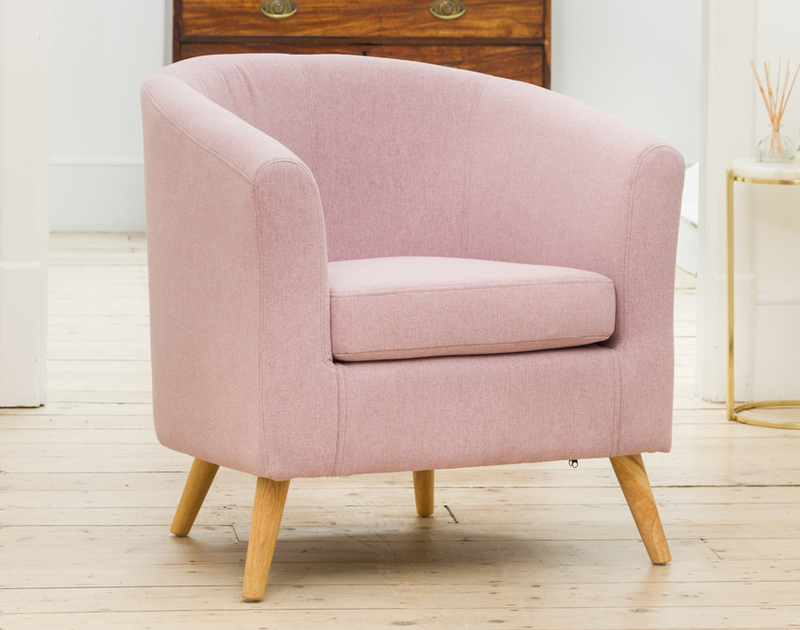 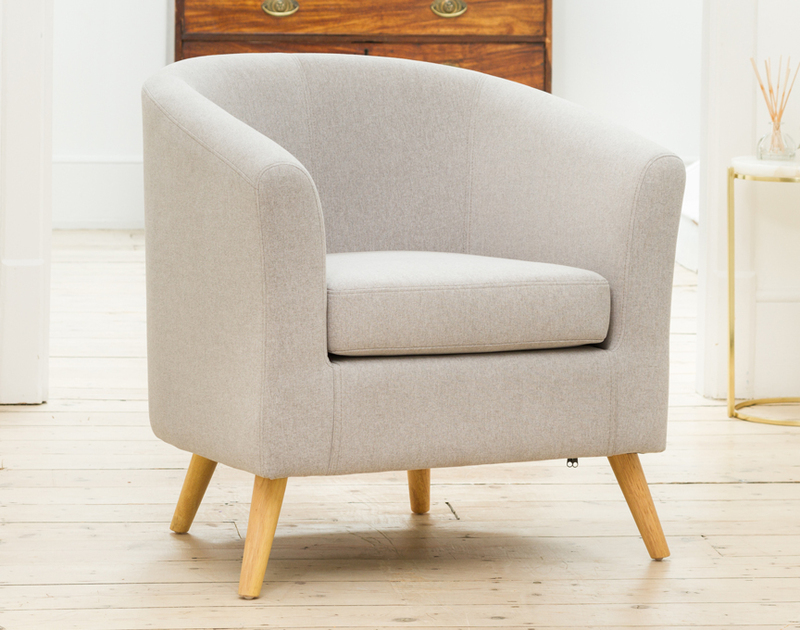 A classic tub chair design covered in a range of soft fabrics that have an almost pastel effect. 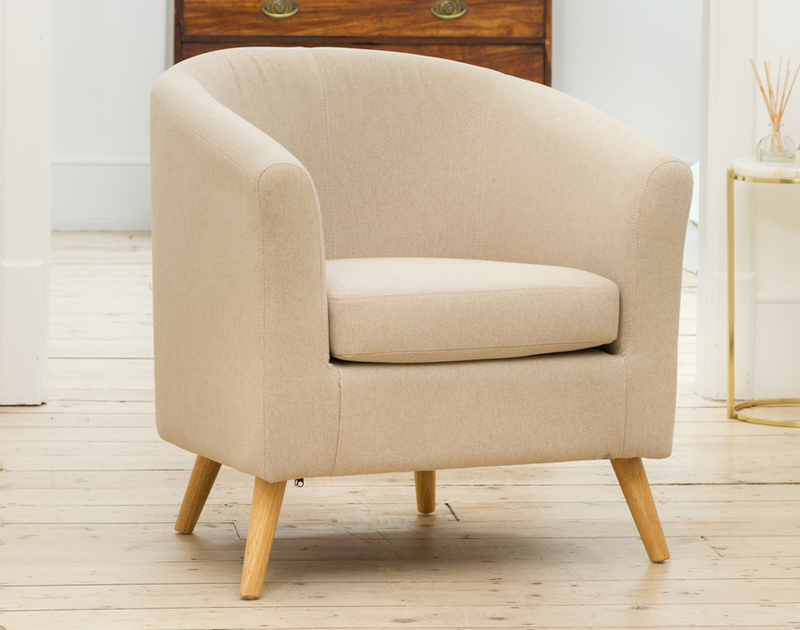 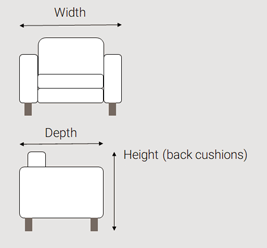 The solid wooden frame gives support and is padded throughout to ensure comfort.